This chapter focuses on VBAC. 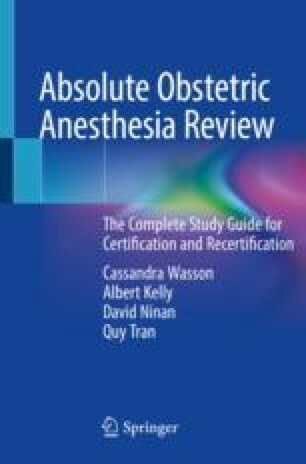 It discusses the contraindications for VBCC and predictors for both successful and unsuccessful VBAC. It also discusses risks of VBAC, such as uterine rupture.